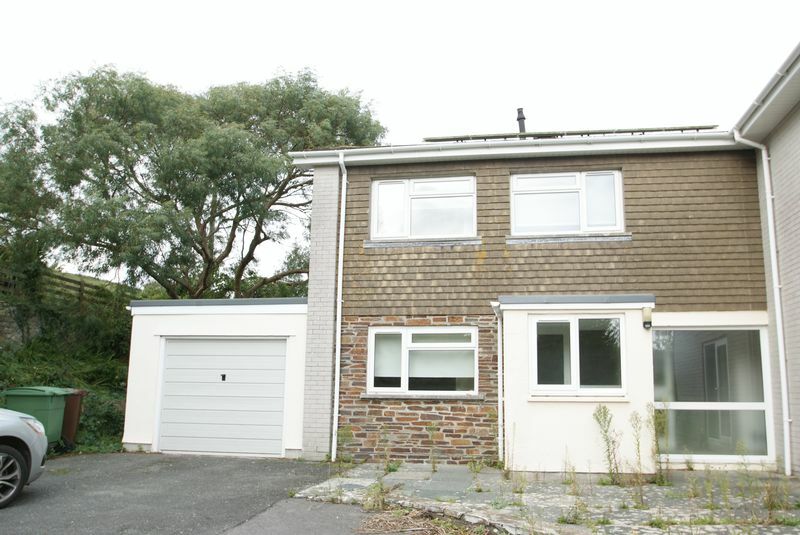 This spacious 4 bedroom detached family house is located in a popular residential area on the south east side of the city with schools and shops close by. 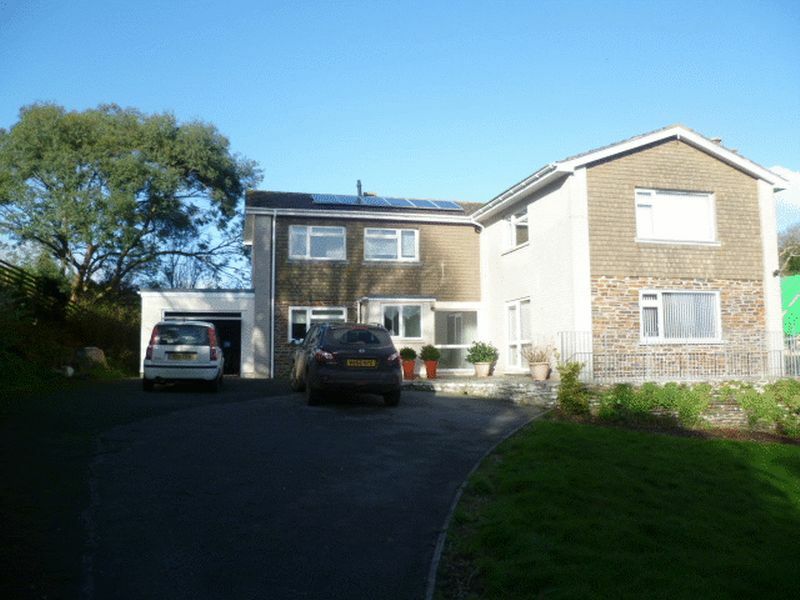 It has a private garden and a single garage plus further parking. 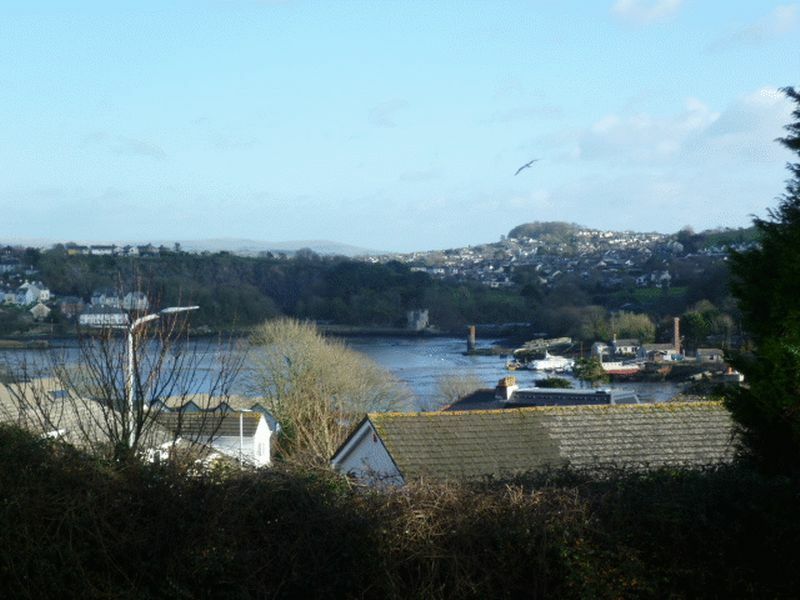 Some views of Hooe Lake are enjoyed from the house and it is just a 5 minute walk to the waterfront at Turnchapel. 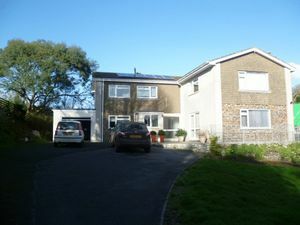 It benefits from sealed Upvc double glazing, gas fired central heating and has solar panels. 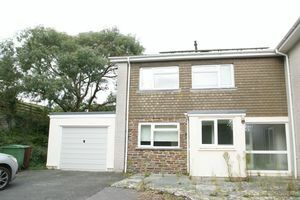 The property offers 3 reception rooms and 4 bedrooms so would suit a growing family. ACCOMMODATION Front door to Entrance vestibule. 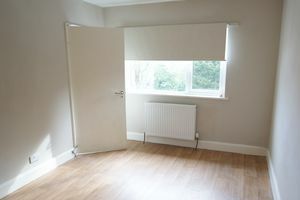 Hallway- CH radiator, cupboard under stairs. Cloakroom – low level WC , wash hand basin with splash back, CH radiator. 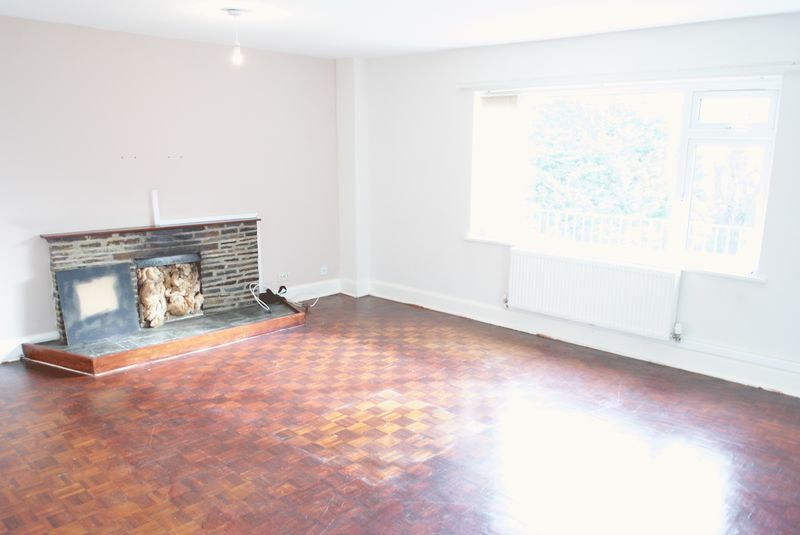 Lounge – 18’ 3” x 13’ 10” – open fireplace , 2 CH radiators, TV pt., woodblock floor. Dining Room – 11’10” x 9’6” – CH radiator. Study – 14’10” x 9’5” – fitted bookshelves, CH radiator, door to garage. Kitchen– 11’ x 10’10”–One and a half bowl stainless steel sink unit in round edged work top surface with large range of base and wall cupboards, space for cooker with extractor hood over, plumbing for dishwasher, CH radiator. 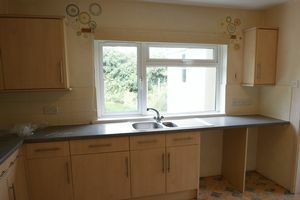 Utility room – 8’ x 6’ 4” –stainless steel sink unit, range of built in cupboards , plumbing for washing machine, door to garden. Landing – Access to roof space , Airing cupboard with Worcester boiler. 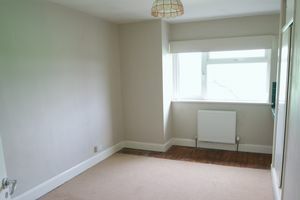 Bedroom 1 – 14’ x 13’ 9” – CH radiator, built in wardrobe, CH radiator. 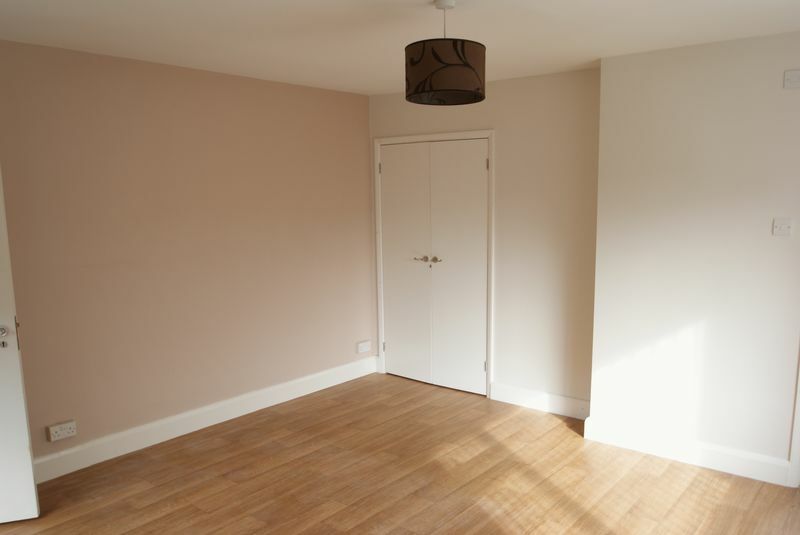 En suite shower – shower cubicle with Mira shower, wash hand basin, low level WC, CH radiator. 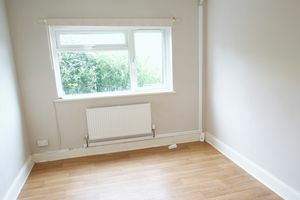 Bedroom 2 – 14’3” x 9’6”- CH radiator, built in wardrobe, wash hand basin, view over Hooe Lake, CH radiator. 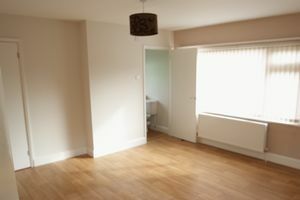 Bedroom 3– 12’10” x 9’ –, wash hand basin, built in wardrobe, CH radiator. Bedroom 4 – 15’ x 9’5” –CH radiator. Bathroom – white suite with panelled bath with Mira shower over, low level WC, wash hand basin , extractor fan and CH radiator. Separate WC – low level suite, wash hand basin and CH radiator. Front – Gate and driveway to front door, lawn and mature borders. Plenty of car parking. At the rear is a small lawned garden with vegetable patch. 2 useful stores, outside tap. 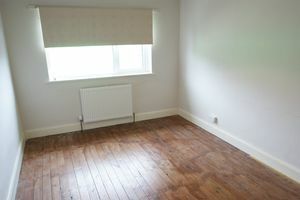 The property is available now for 6 months initially at a rent of £1100 pcm. 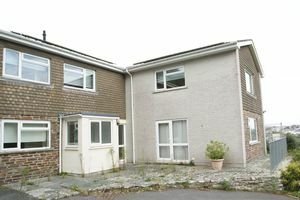 £2200 will be required as a deposit and the tenant will be responsible for the usual statutory outgoings including the Council Tax. ( Band F ). 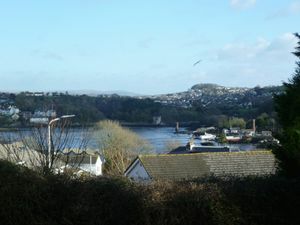 Referencing/Admin Fee: £200 + £100 per additional tenant or guarantor (Our fees are Inclusive of VAT). In order to apply for a property the referencing/admin fees will be payable.